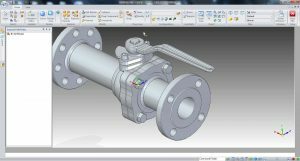 Solid Edge frees you to focus on your design, not the software. 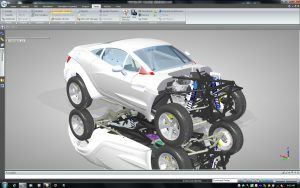 Streamlined control of synchronous modeling promotes creative design as well as intuitive handling of imported 3D data. New table-driven patterns and visual drawing comparison enable you to produce accurate designs faster while reducing product development costs. 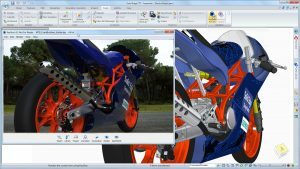 Solid Edge learning tools are tailored to the individual, enabling greater productivity in a short period of time. This allows design firms to benefit from increased purchase flexibility when employing temporary workers. Using Solid Edge on the Microsoft Surface™ Pro, you are no longer tethered to a desk, and have complete freedom to create and modify your products instantly, at any time. You can optimize responsiveness and ensure that customer satisfaction and product quality are your top priorities.